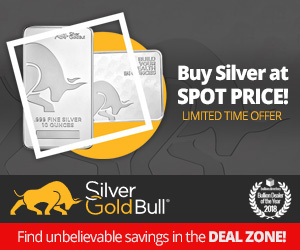 Coin Exchange is a trusted dealer of coins, gold, silver, diamonds and more! Whether you are a collector, an investor or are looking to sell your coins or jewelry, Coin Exchange can help! 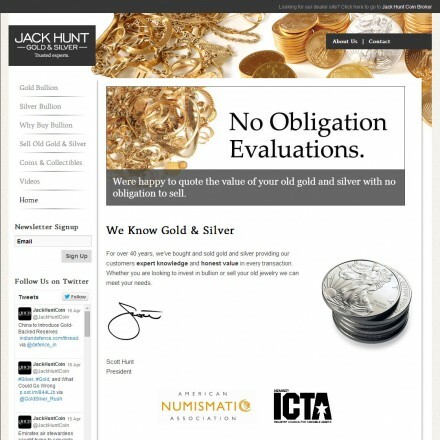 We also offer appraisals, expert witnesses, grading and authentication services, numismatic consulting and Want-List services. 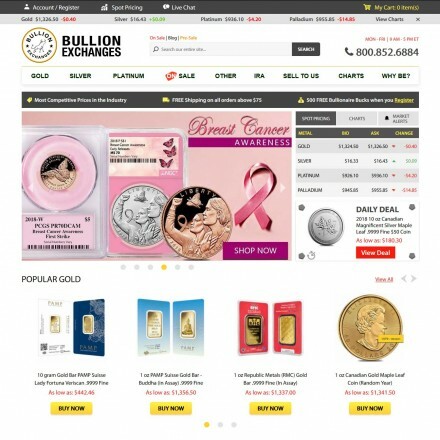 Coin Exchange NY are a well established precious metals dealer with a busy local retail presence in Hartsdale NY and national coverage through a well stocked eBay store. 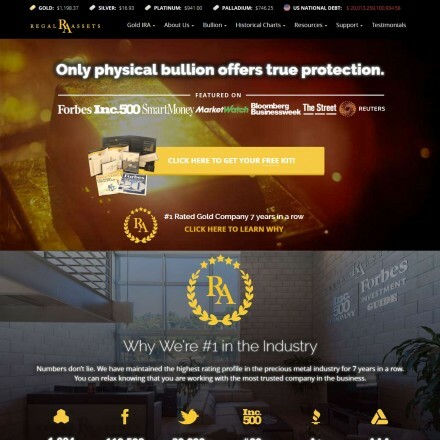 As well as bullion and numismatic coins, they buy and sell diamonds, high-end watches and buy scrap or unwanted jewelry. 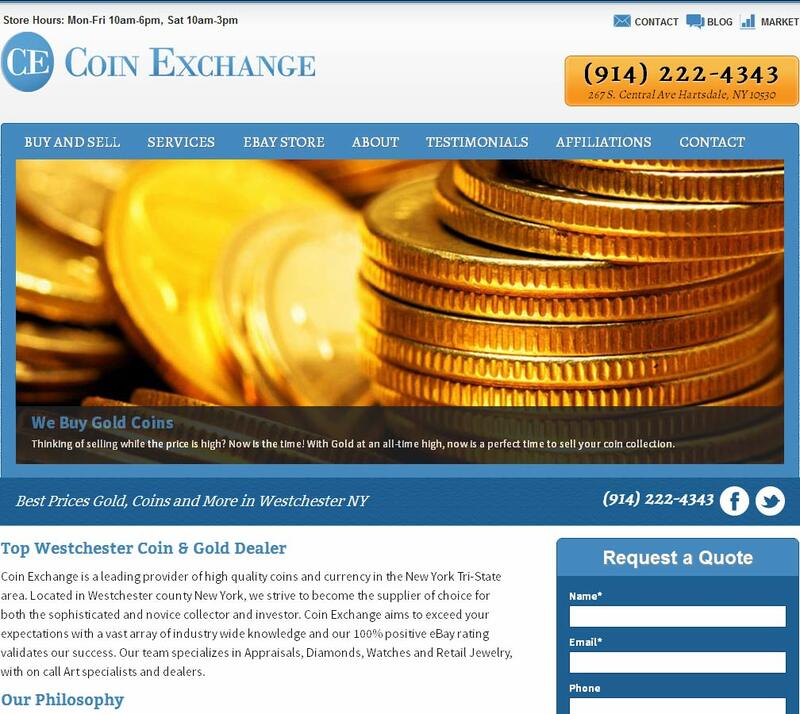 When doing business with Coin Exchange NY - please say you saw them in Bullion.Directory. 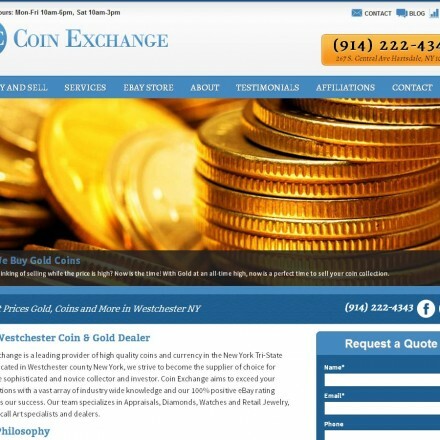 Read or add Coin Exchange NY reviews and ratings using the "reviews" tab above. All Coin Exchange NY details are believed to be correct at the time of listing. Please report errors here. If you are looking for a place to sell some old pieces at top dollar here it is. Not only do they pay top dollar, they are very sincere and make you feel right at home. I’ve been to places where you feel like you’re being ripped off.